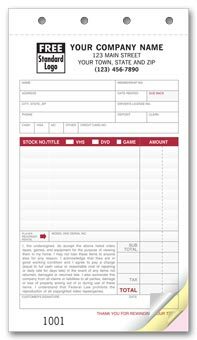 Protect your investments with our carbon rental agreements!Spell out customer responsibility, rental rate, time period & more. Cover all the details of Marina sales - on one handy form! 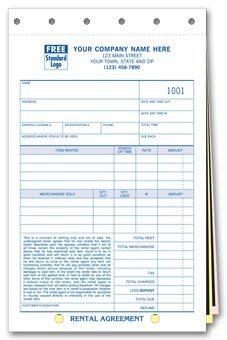 Preprinted sections for important buyer/seller information, like equipment stock/model numbers, trade-in allowance, title transfer, special terms/conditions & more. 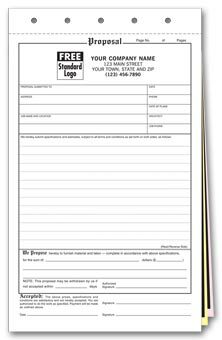 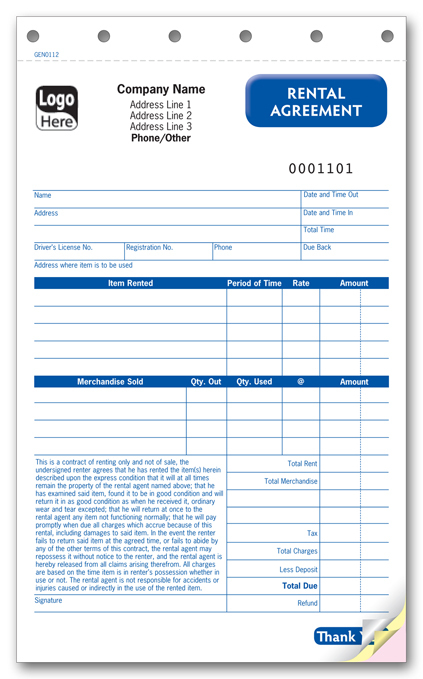 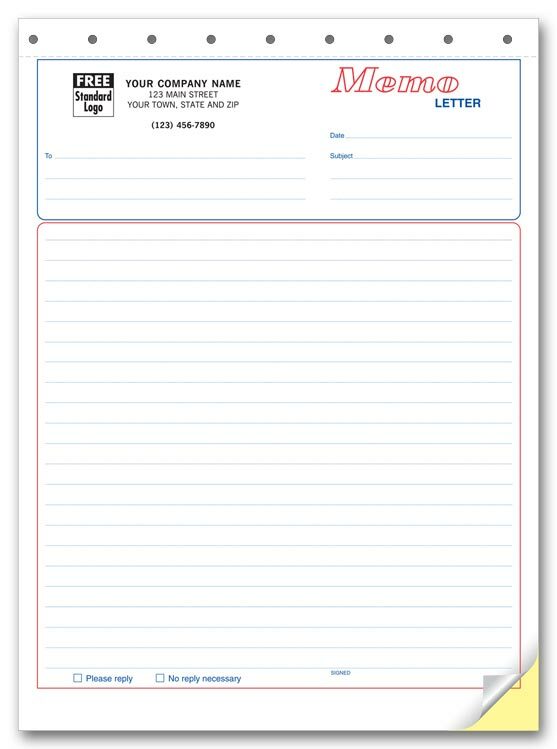 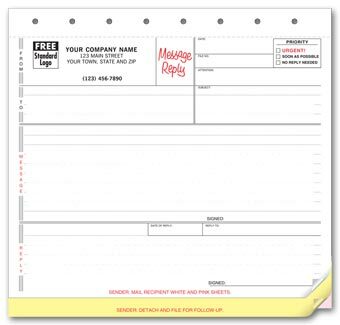 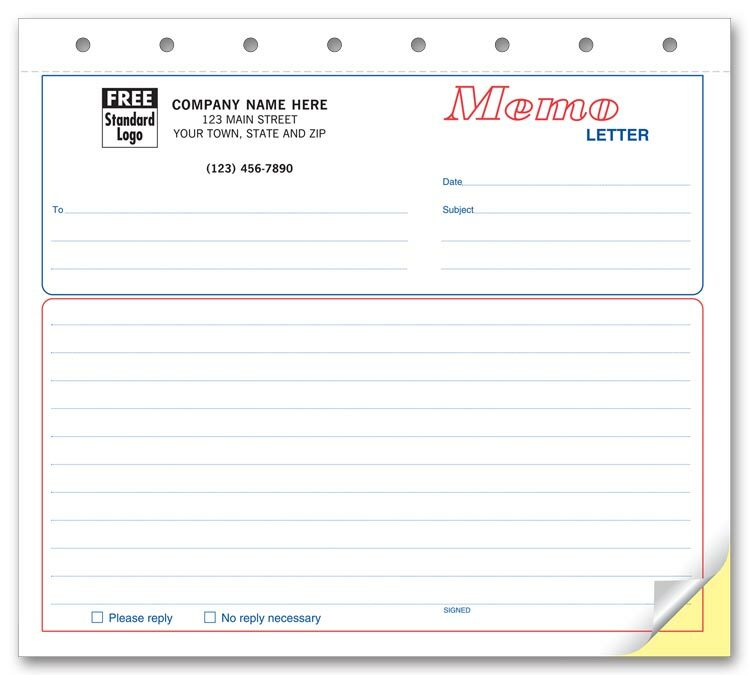 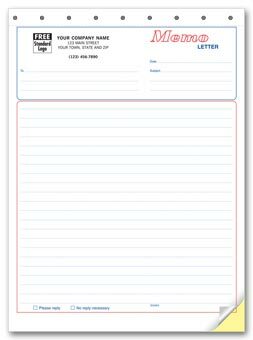 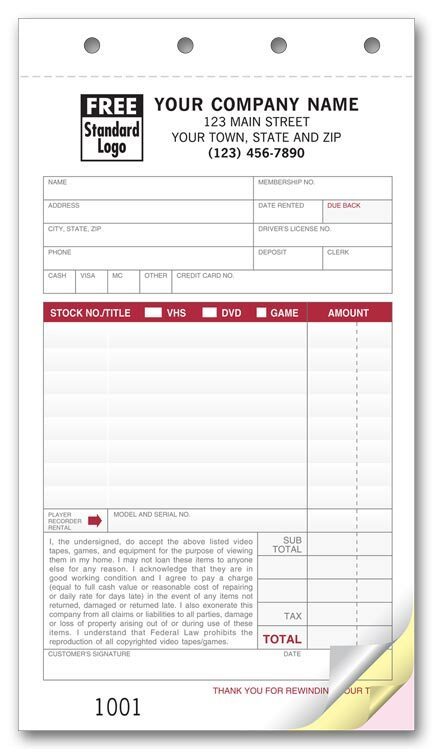 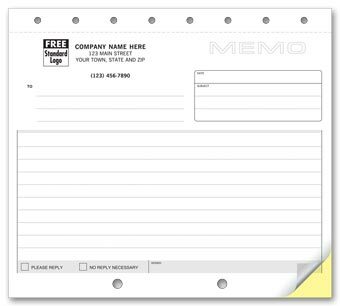 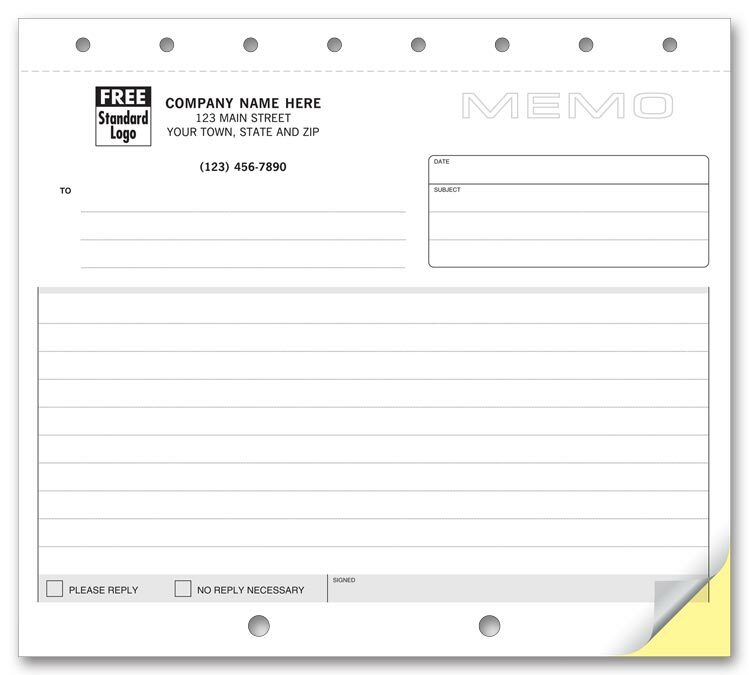 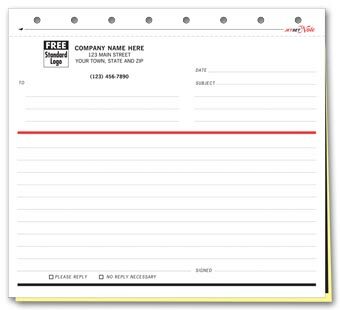 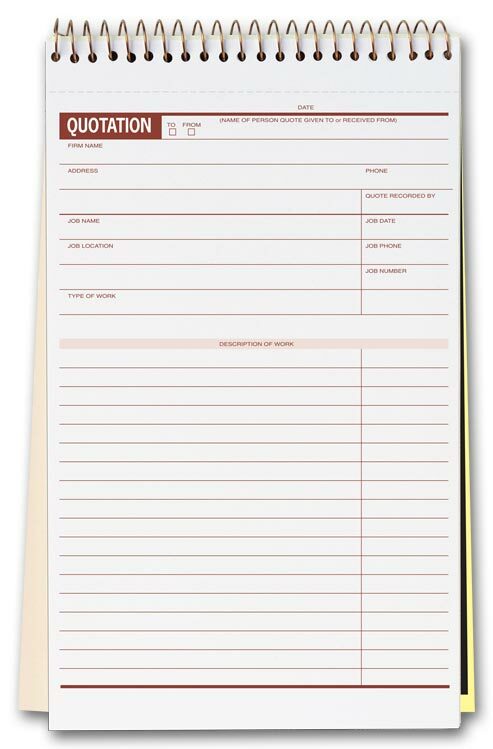 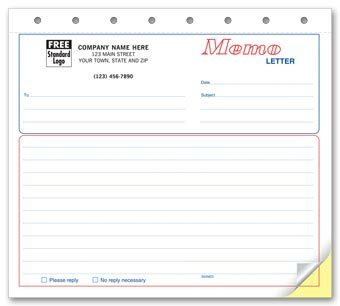 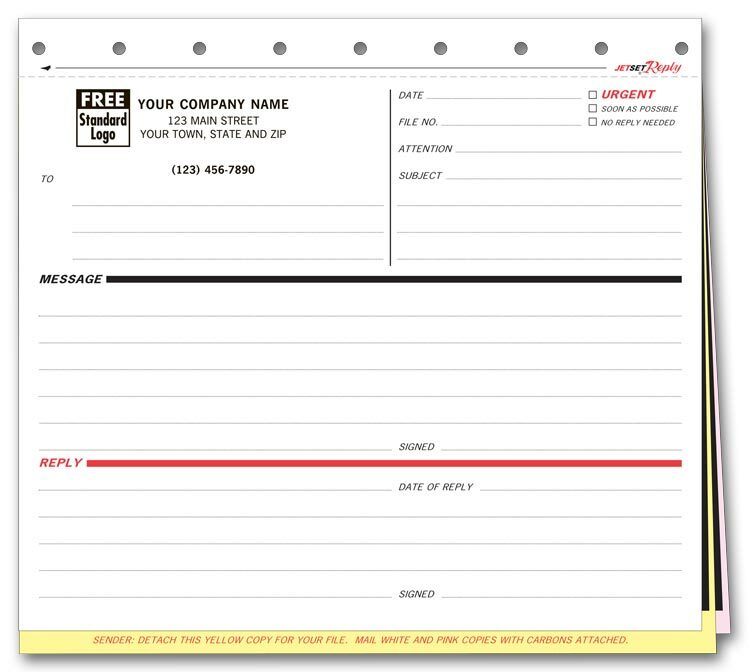 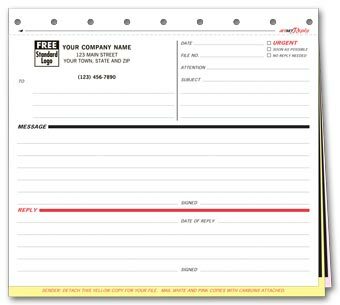 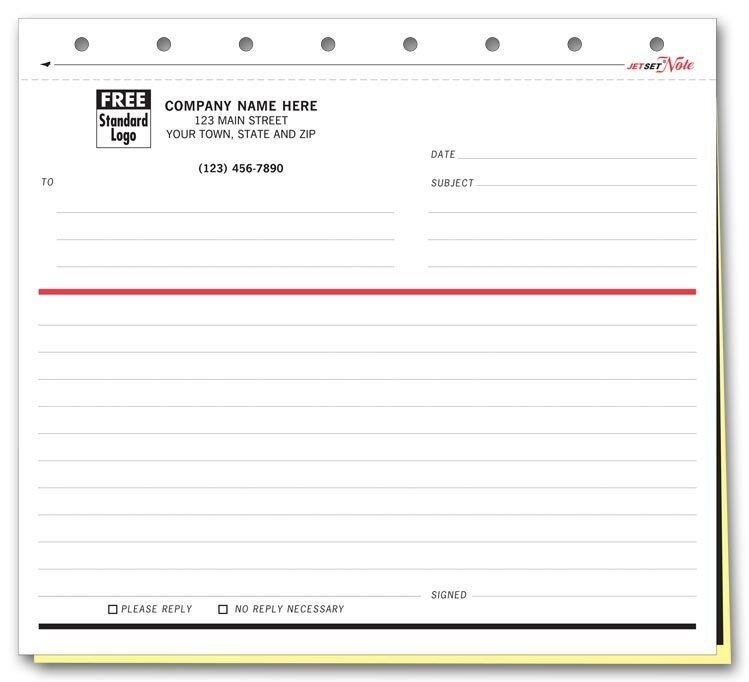 The postcard portion of this form is an easy, efficient way to deliver customers a receipt and merchandise claim ticket. 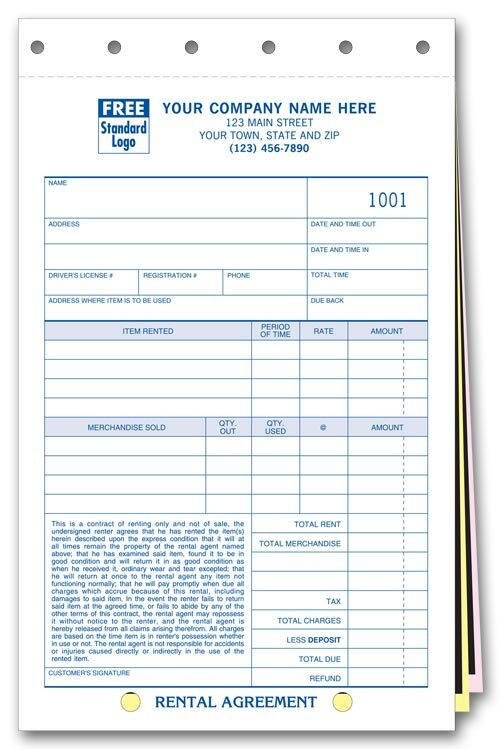 It even has pre-printed pick-up instructions on the back. 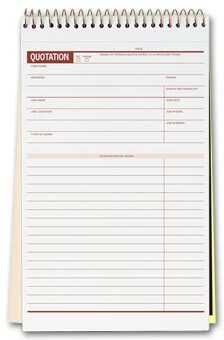 The rest of the form helps keep orders organized and on track.Go carbonless for a greener, cleaner choice that won't leave ink on your fingers. 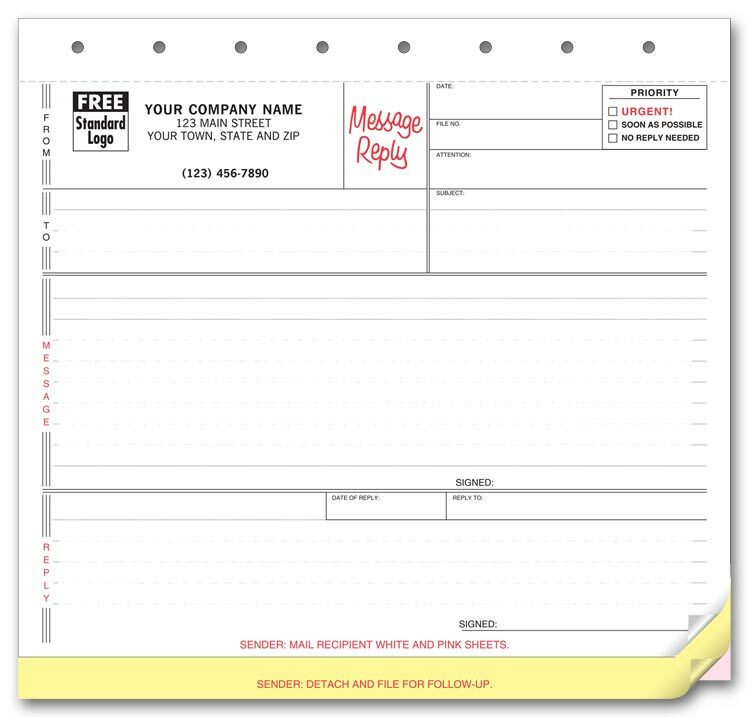 Detailed rental forms let you spell out terms and conditions and help ensure clear agreements on fees, dates, & responsibilities.Go carbonless for a greener, cleaner choice that won't leave ink on your fingers. 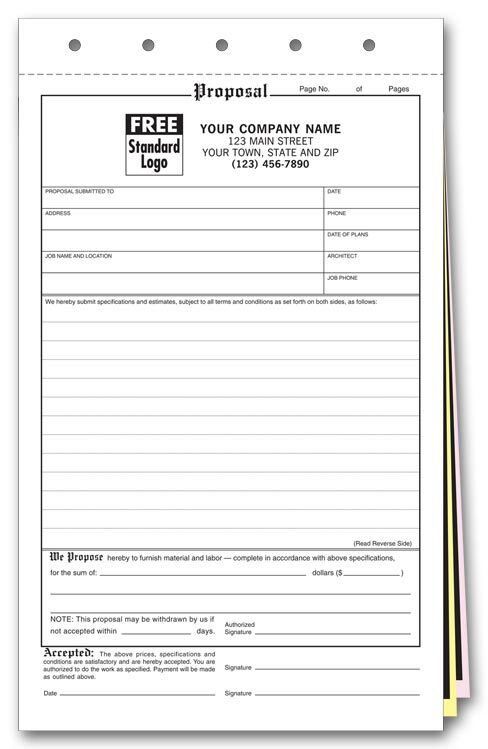 Get the job with our carbon proposal forms!Complete proposals help you get all the details. 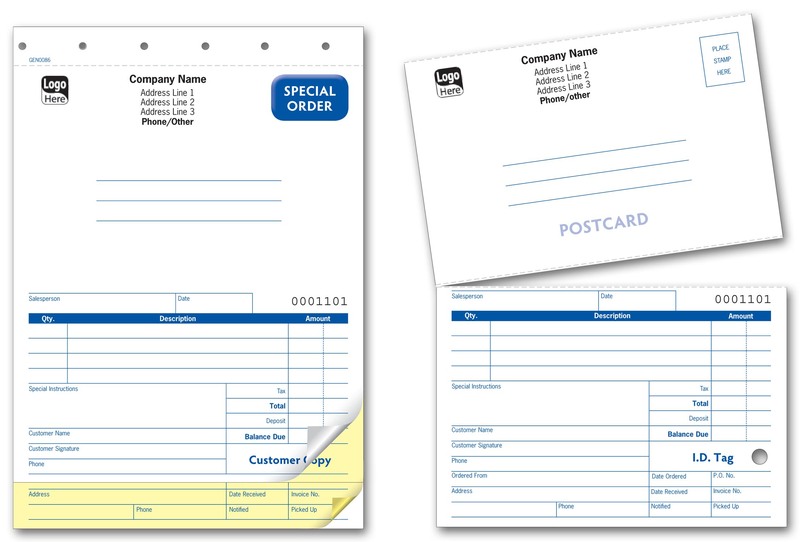 Plus, avoid misunderstandings by having customers sign, accepting your proposal and terms.